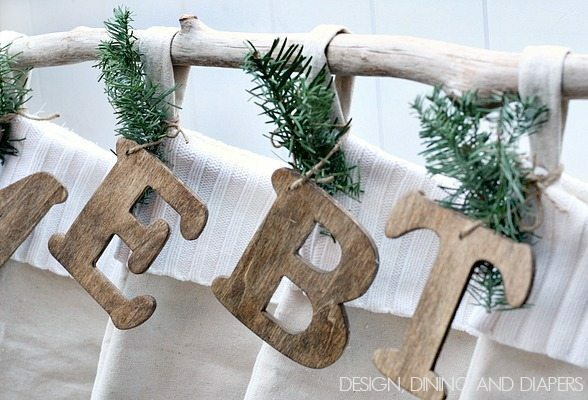 It’s the perfect day for another Christmas craft, yeah? 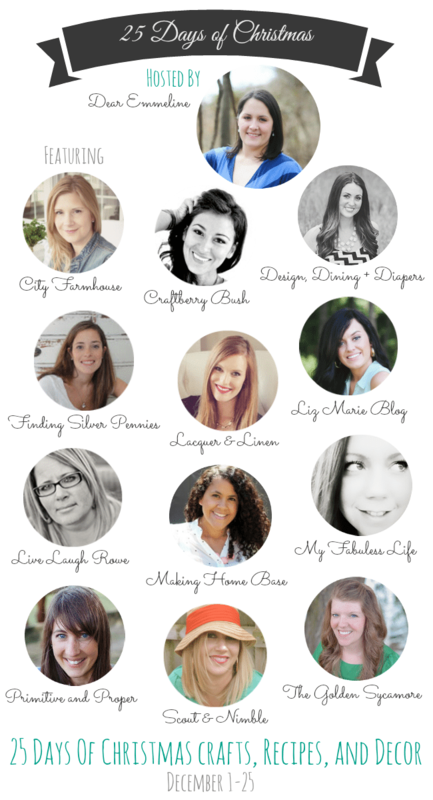 I’m so excited to be taking part in a fun 25 Days of Christmas Series hosted by Jessica of Dear Emmeline. 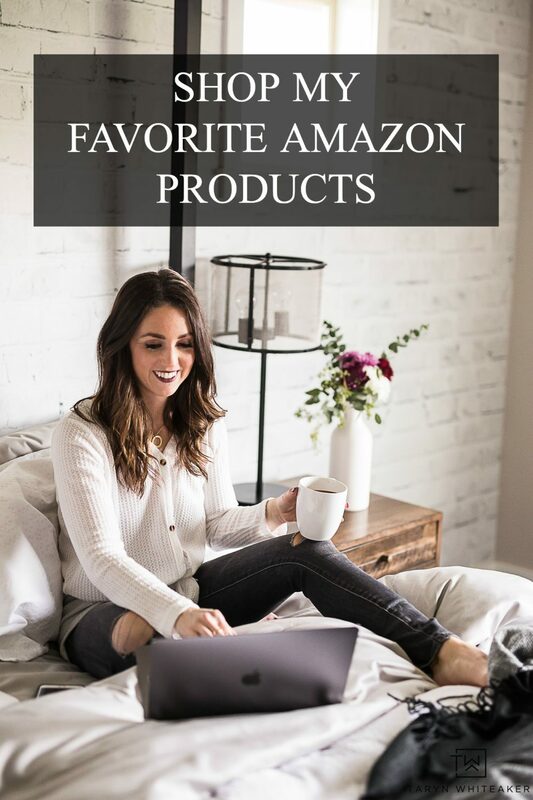 You can find all of the other projects in the series below! 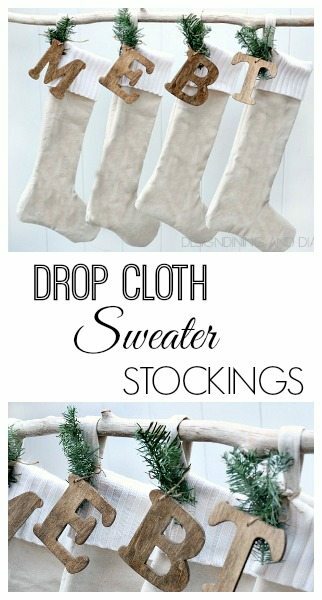 Today, for my Christmas project, I’m sharing my new Drop Cloth Sweater Stockings! 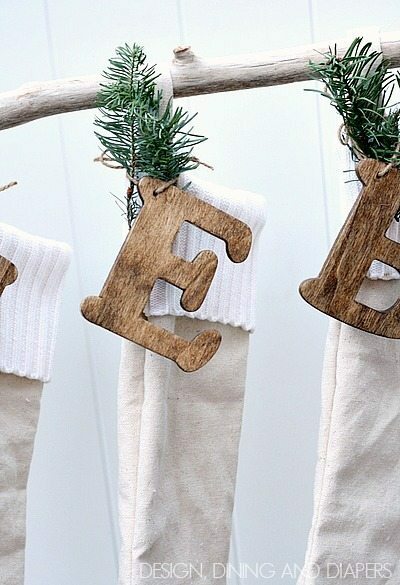 I used a painter’s drop cloth and an old sweater from the Goodwill to make the stockings and I also lined them with a thin batting to make them a little thicker. And I finished them off with monograms stained in American Walnut and a few trimmings! 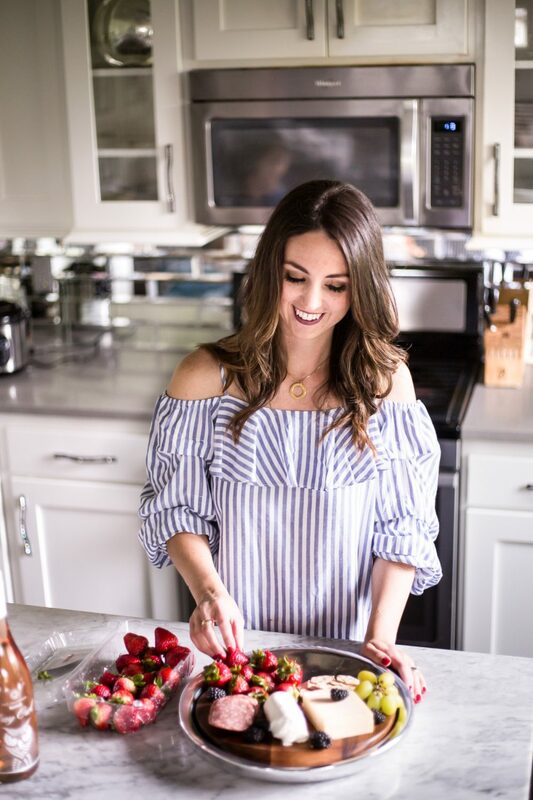 And I can’t wait for you to see them in my Holiday Home Tour! Stay tuned. They turned out great! 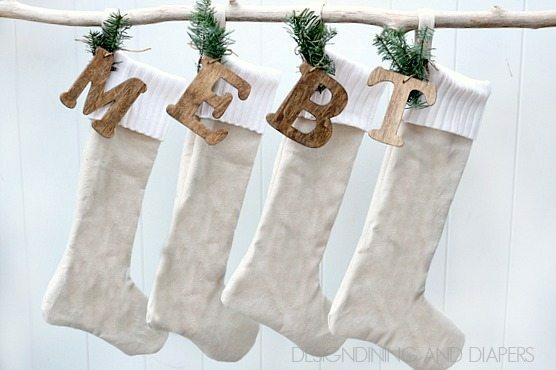 I need to make a set of stockings for our family next year! Right now we have hodge podge and it bugs me to no end! super cool! 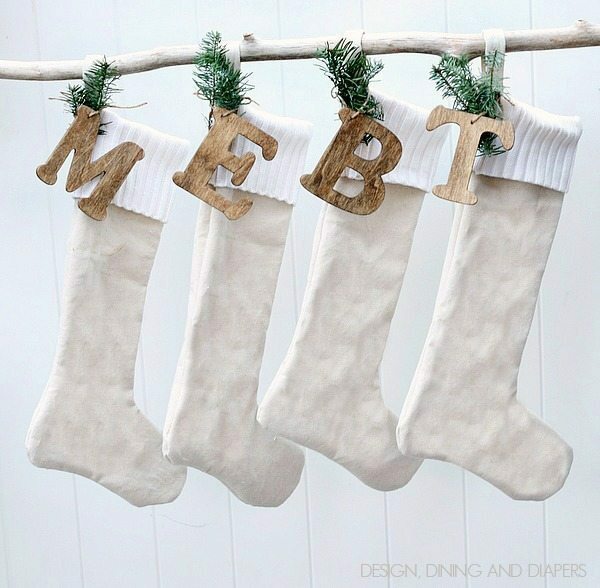 that turned out pretty…this year, i bought christmas stockings but hopefully to diy next year. Love how these turned out, Taryn! They would look perfect with my mantel! Pinning! These are so cool! Love the sweater and greenery at the top. cute, but I thought you were going to actually share how you made them.